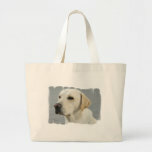 Alert Golden Retriever dog standing at attention. 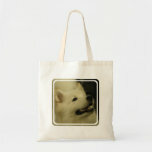 White Samoyed dog photo design. 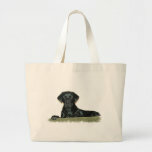 Playful Weimeraner dog in field. 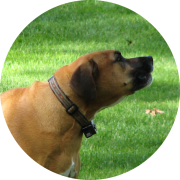 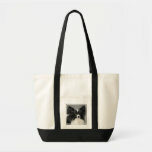 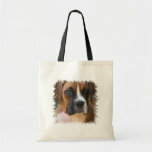 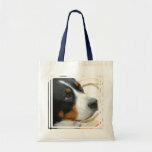 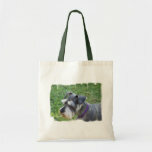 Boxer dog photo design on gifts for boxer dog lovers. 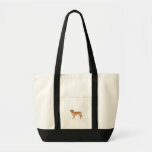 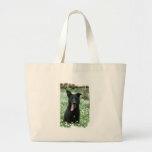 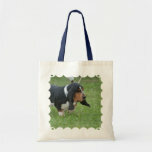 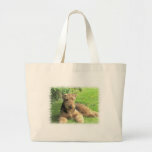 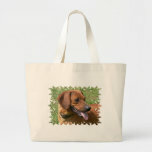 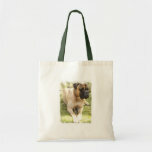 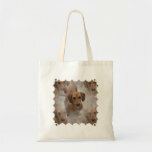 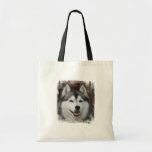 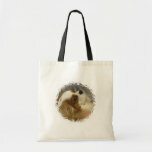 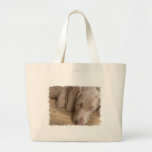 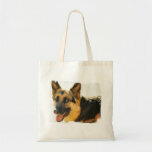 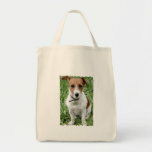 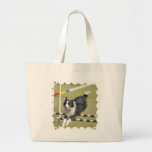 Photo of German Shepherd on small canvas bag. 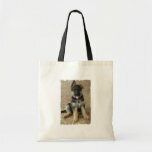 Black german shepherd with his tongue hanging out.